If you do not have room for another person, be honest. You have the right to tell this person that, unfortunately, you did not plan for his/her arrival and you cannot offer the experience at that moment. But if you do have an empty bed, why not having an extra hand to help?! 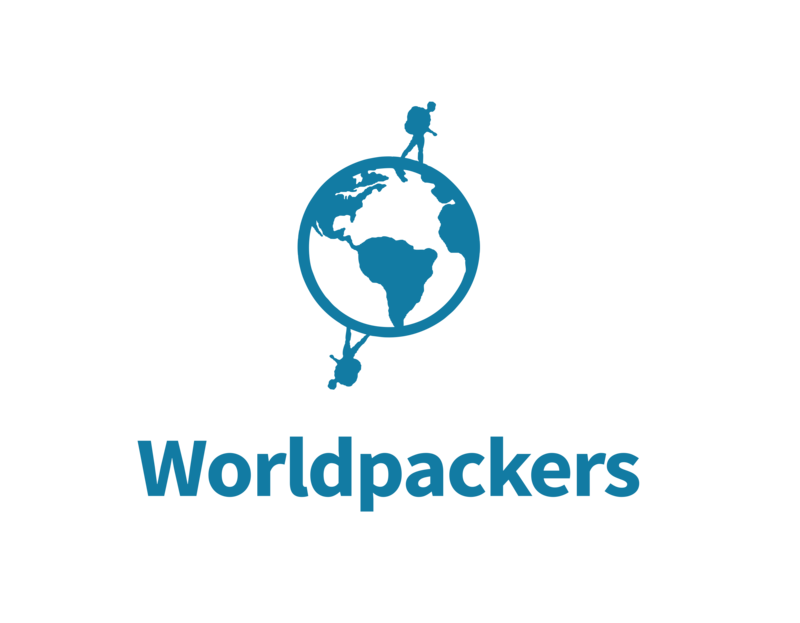 We suggest you ask the friend to apply through your position at Worldpackers, as this is the only way we can offer both sides all of the benefits of the platform - full support, the review system and the security of the agreement made between host and traveler.